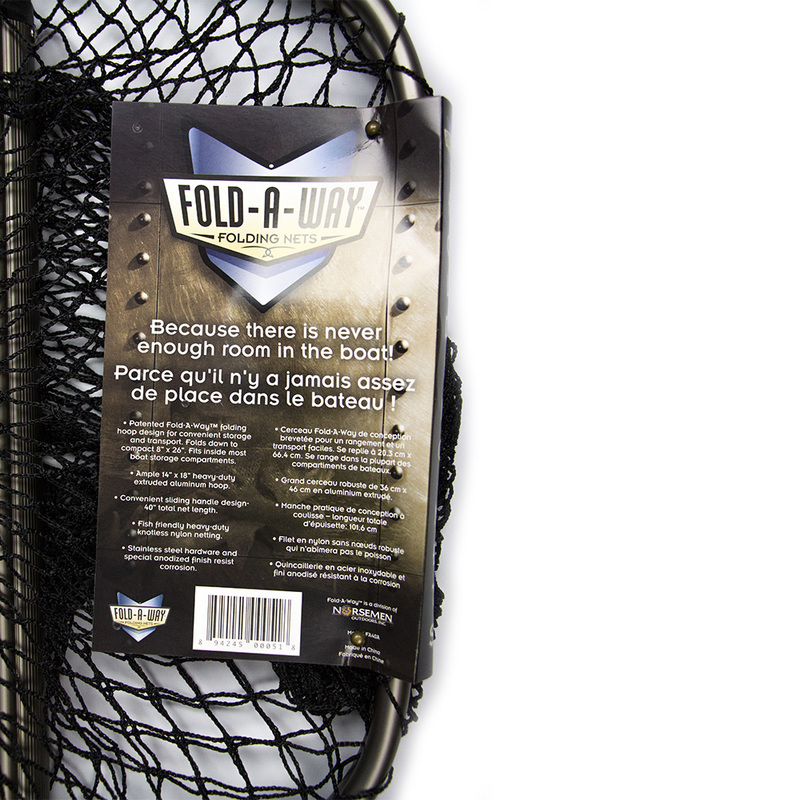 The Fold-A-Way™ Net has the patented Fold-A-Way™ hoop design for convenient storage and transport. Fits inside most boat storage compartments. Ample 14″x18″ heavy-duty extruded aluminum hoop. 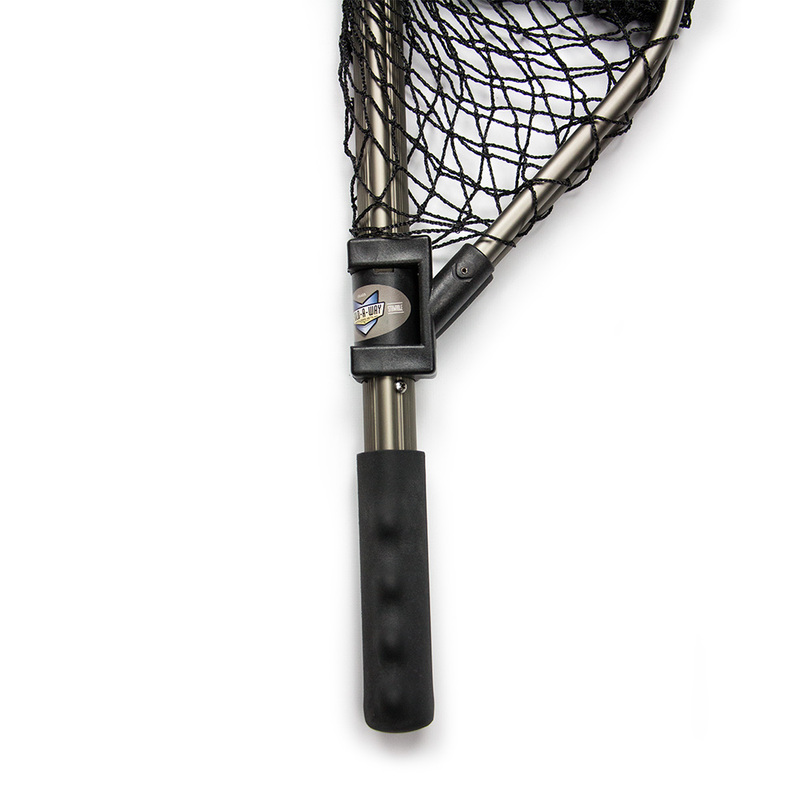 Convenient sliding handle design – 40″ total net length. 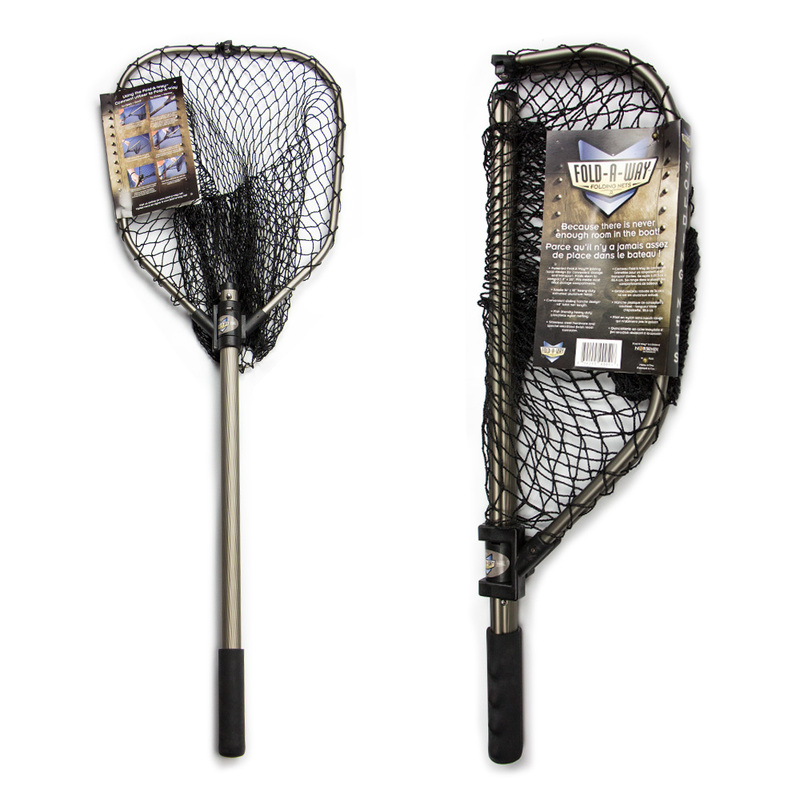 Heavy duty nylon netting with fish-friendly knot-free design. 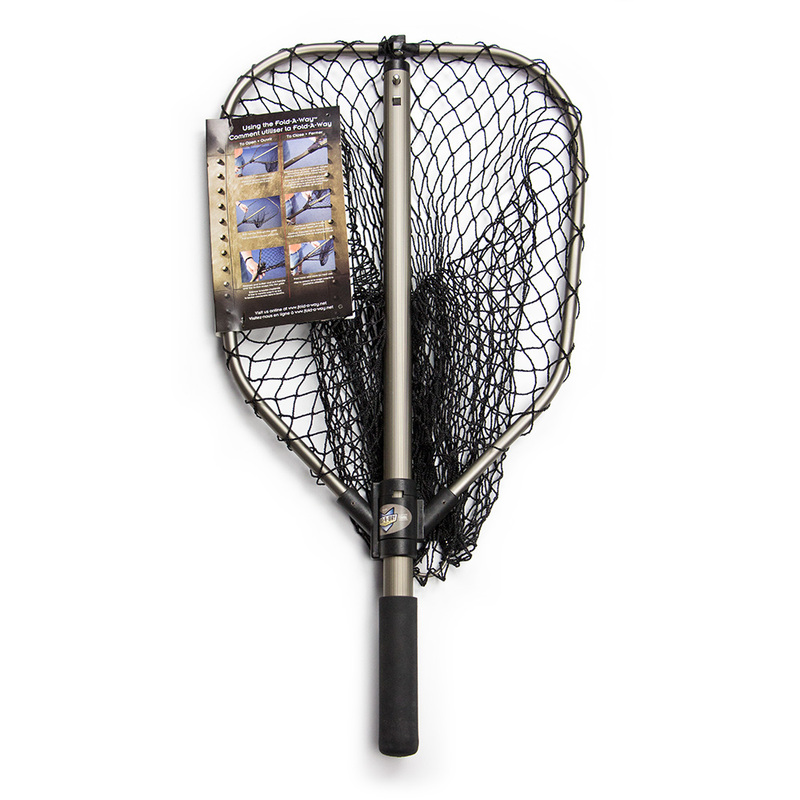 Perfect for kayaks, trout and panfish.